His influence on contemporary American poetry has probably been more deeply felt than that of any other writer of his generation. 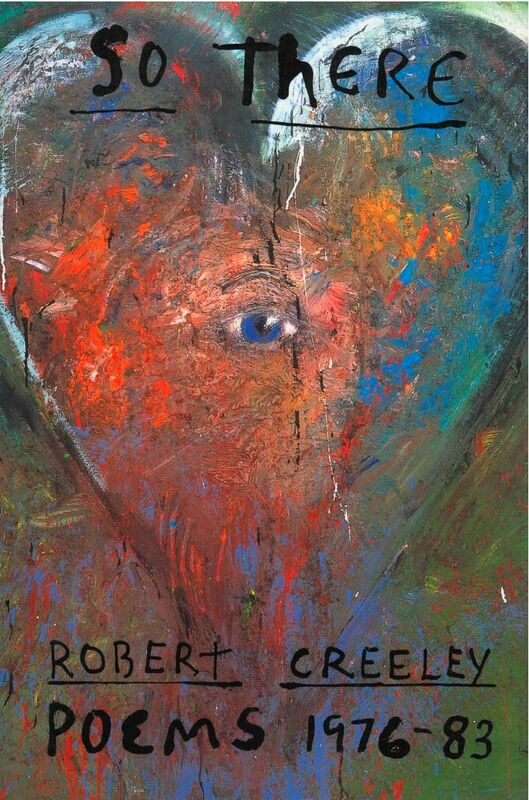 So There: Poems 1976-83 combines three earlier collections of Robert Creeley’s work published by New Directions –– Hello: A Journal, February 29-May 3, 1976 (published 1978); Later (1979); and Mirrors (1983). This first gathering of the poet’s later work continues but also stands in contrast to his early poems as presented in the monumental Collected Poems 1945-1975 (University of California Press, 1982). Few poets have so clear a demarcation in their work. In 1976, Creeley set off to visit nine countries in the Far East, to explore his sense of self in a foreign landscape. He found not only a “company” of fellow beings but also a transformed sense of life and subsequently a new family. He sees today that these three books in a single volume emphasize the “determined change in my life they are the issue of.” They record a watershed period when Creeley “moved beyond his early influences to become a unique master” (Publishers Weekly, about Mirrors).